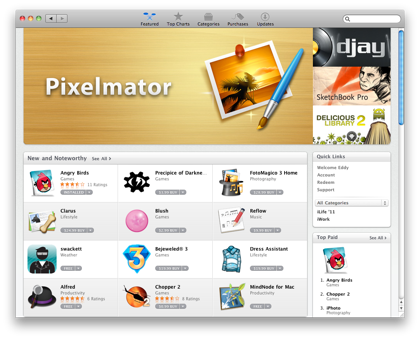 Mac App Store is out! They haven’t come out with any applications I would download so far. I’m not sure if I would be a big user of this yet?